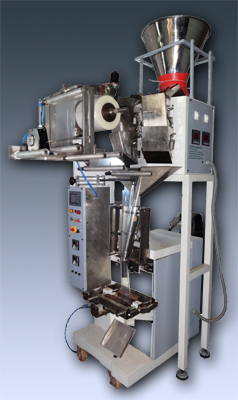 Jaywin Machineries manufacture a complete range of packaging wrapping machines and soap and detergent packaging machines since 2001 and have created a niche in the soap industry for its quality, well-designed products and innovative engineering. Jaywin Machineries has earned the reputation for offering customized solutions for soap and detergent packaging machines to its valued customers through engineering excellence for maximum productivity, profitability and speeds. Jaywin Machineries have received commendations from its satisfied customers for delivering cost-effective solutions to many challenging packaging needs.